The Rede Valley locomotives form a diverse collection, not quite representing one place or time. One of the concepts behind the Rede Valley is that it should be able to represent more than one period. Different dioramas within the layout are set in different time periods and therefore the traffic over the layout must be able to reflect these. The locations represented are a blend of East Coast Main Line and the Waverley Route. A little bit of modellers licence has the main line taking a more direct route from Edinburgh to Newcastle over some difficult terrain. 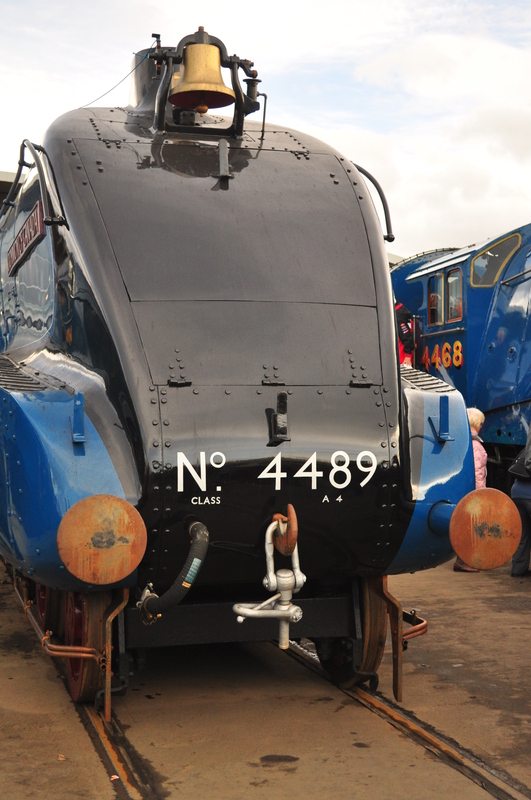 The Rede Valley locomotives are chosen to recognise the challenges of the gradients. Its quite feasible that the LNER would use P2 2-8-2s south of Edinburgh. The period of rolling stock began by representing the immediate pre world war 2 era ca 1936-1939, but has subsequently expanded to represent 1923 – 1948. Currently though there is very little stock that carries very early LNER livery and also very little that reflects the 1946 renumbering scheme. The wartime era gives some really interesting options. Heaton provided most of the motive power for the real East Coast Main Line north of Newcastle. Engines were loaned to Heaton during world war 2 to handle the extra traffic and bigger heavier freight trains. The succession of loans included Robinson 04; Southern Railway King Arthurs; Austerity 2-8-0s; LMS 8Fs; and USA 2-8-0s. All bar the USAs are available in model form. Not all of the fleet is currently in traffic. Many await conversion to DCC which is somewhat a gradual process especially where engines are not DCC ready with sockets installed. Whats a King Arthur doing in Northumberland? 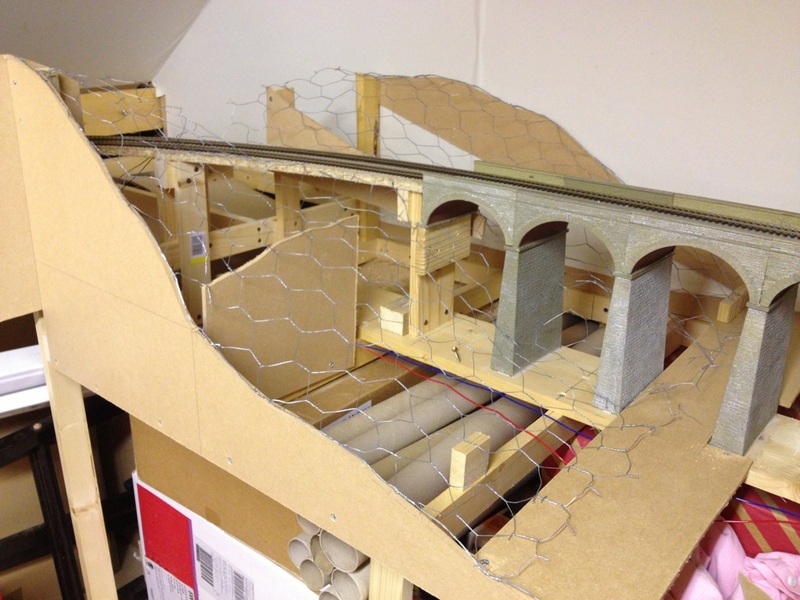 Have you taken the 2017 Model Railway Survey yet?